You might think this will be a decorating blog this week, but I spent most of the weekend painting rooms and things at my house. Which means, I am sharing it with you. 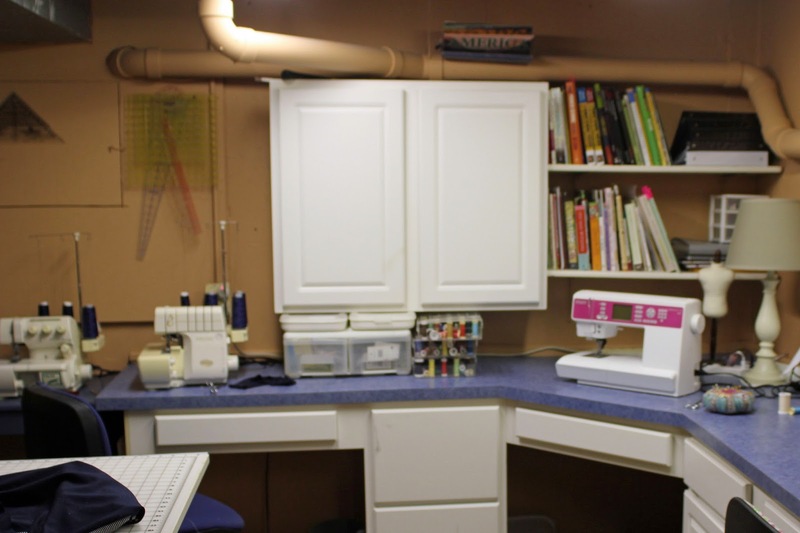 I am starting with the last thing I painted (with the help of Meredith).....my sewing room. Compared to my old color, which the girls referred to as baby poop! 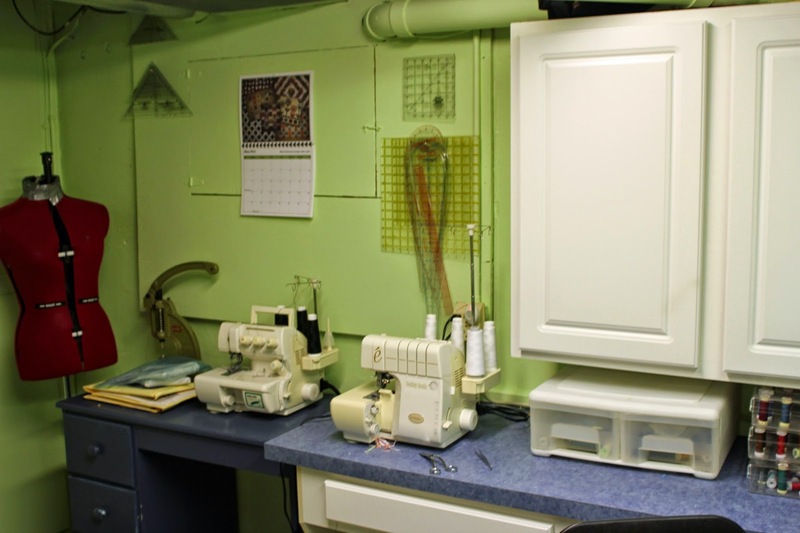 Sure makes this room a nice place to sew. I also took up some old carpet in the sewing area, I am just too messy when I am sewing. I am going to paint the floor but I just had too much painting this weekend, I just couldn't do anymore. Thanks, Marianne, we are thinking about a faux carpet on the floor. It looks so bright and cheery now. Love the color! Such a better color, brightens up everything. Thanks, it looks so much better. Yes, I love the finished product but I dread doing it. It is hard to get going but doesn't take long to do it. I really love the green with the white cabinets! So pretty and cheerful! 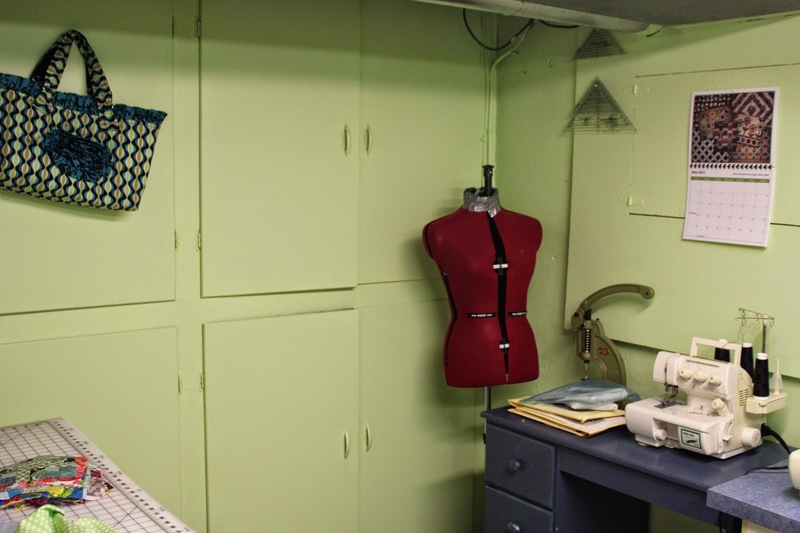 What a great place to sew!!! The white cabinets do make a difference. Thanks, Stacy, You are so right about the pins. The cork floor sounds wonderful. 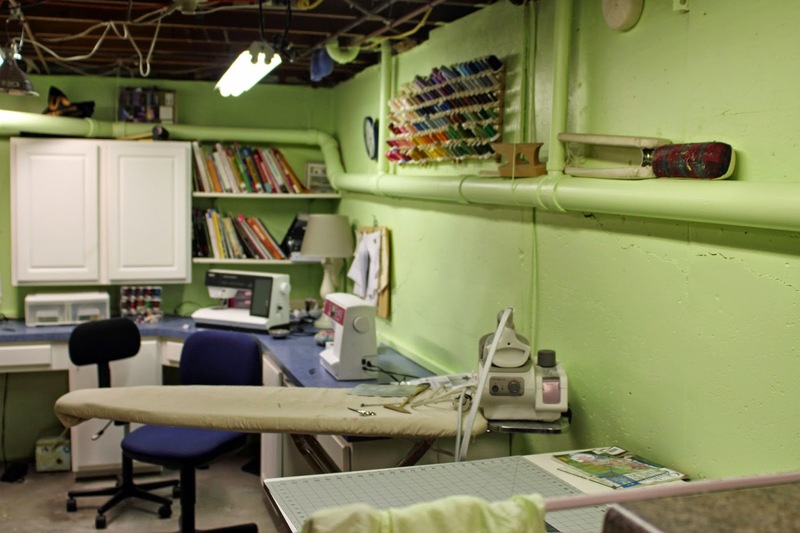 My sewing room is light green too, it is a nice soothing color I do have some aqua curtains that need to be hung. Our rooms match! Aqua curtains will be beautiful. Yes it is refreshing and very pretty!!! Your are right, Judi, so refreshing, it is amazing the power of paint. Oh, that's a huge improvement! Great choice! Thanks, Sonja, I have to give the credit to Meredith, she picked the color. Great color choice! Looks wonderful. Thanks, Coco, much more inspiring color plus the light just bounces off.